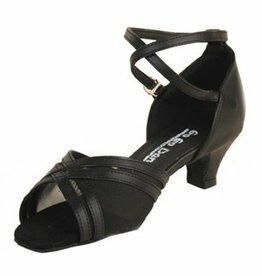 Stephanie Dance Shoes, Inc. - Dance Gear Etc. 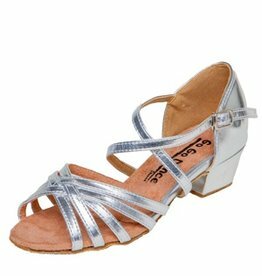 Home / Brands / Stephanie Dance Shoes, Inc. 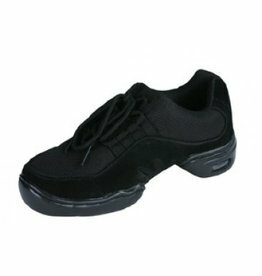 Popularity Newest products Lowest price Highest price Name ascending Name descending All brands Stephanie Dance Shoes, Inc.